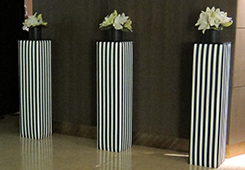 No event is complete without fabulous décor, whether it is a wedding, corporate event, or personal party. 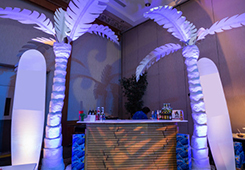 EventAccents lets you create a stylish soiree with our event rentals in Hawaii. 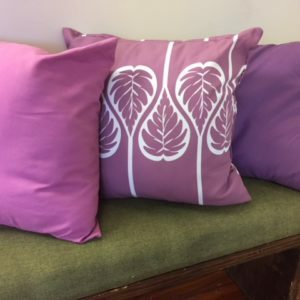 Instead of buying décor and staging items that you will never use again, why not rent them? You can make your event as extravagant or as simple as you like without spending an arm and leg on décor that won’t be repurposed. 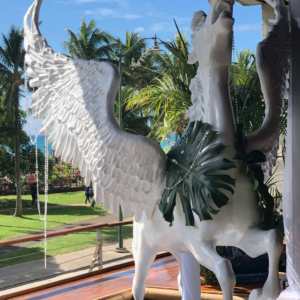 Our party rentals in Oahu and throughout the islands include backdrops, draping, pillows, statues, props, games, signs, and more – whatever you need to make your event come to life. No matter what your style, you can find unique and beautiful décor to create the setting you envision. 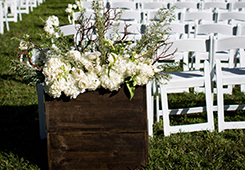 Whether you are going for a class Hawaiian theme, glitz, and glam, or rustic chic, EventAccents has everything you need. 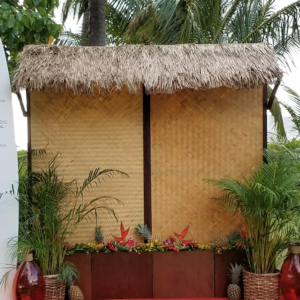 From casual to extravagant, you can get all of the décor and event rentals in Oahu and throughout Hawaii through our rental company. 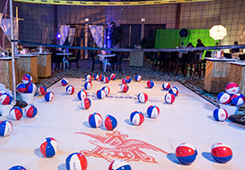 Contact us today and start setting the stage for your next event.